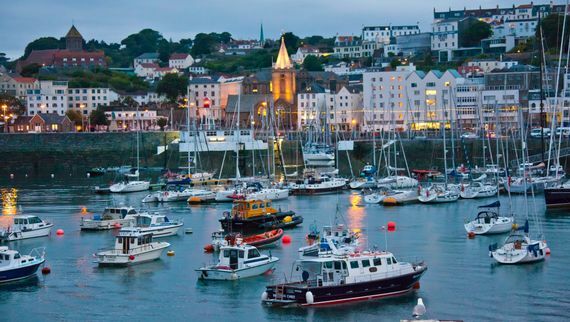 Based in St Peter Port, Guernsey, Albany Apartments provides quality one and two-bedroom self-catering apartments at affordable prices. Whether you are visiting the island for business or pleasure, our highly experienced staff and excellent facilities ensure to make your trip to Guernsey a memorable one. Our self catering apartments are within walking distance of St Peter Port which is the main shopping and dining hub of the island. Daily ferries from the harbour to Herm and Sark, plus nearby bus stops make exploring the island and further afield easy. Our gardens, outdoor, heated pool and barbeque areas plus an indoor pool table and children's playroom provide hours of entertainment for your family and friends to relax and socialise. Self catering apartments are an excellent alternative to a hotel, with equipped kitchens, full-size toiletries, bath and beach towels and weekly housekeeping services. Easy access to activities, and indoor and outdoor play areas ensure fun for the whole family. After a long day at work, it is important to have a place to relax, our spacious kitchen and lounge areas allowing the ultimate comfort. Apartments are serviced weekly and a laundry and ironing service is available to guests at an extra charge. 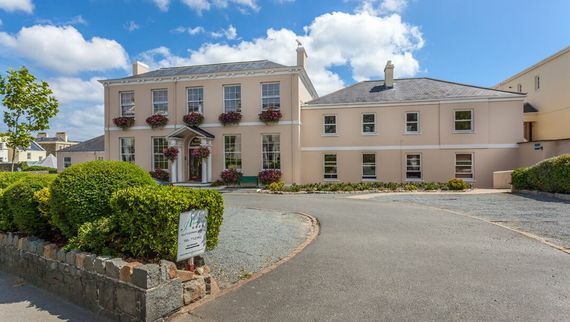 We understand that relocating or working on assignment is stressful and that choosing the right accommodation in Guernsey is paramount, which is why we strive to provide a home-like environment enabling our guests to settle comfortably into their job and new life in Guernsey. We are committed to providing superior customer service to ensure our guests enjoy a comfortable stay in modern surroundings. We still believe in personalized service, so contact us to discuss your holiday requirements. Our commitment to quality is reflected by our Guernsey Quality Assured Gold Accolades* awarded by Visit England for exceptional style and quality to establishments that go the extra mile to create an enjoyable and memorable experience. Book now or Contact us on 01481 712 392 for more information. The Albany Apartments - your home away from home!